Every Sunday during Sunday School here at SBC, you can come, grow, and learn with other married couples or singles who have the same desires - to live out the purposes of God in their lives. Every day. Come join us in Sunday School this Sunday at 10:00am. 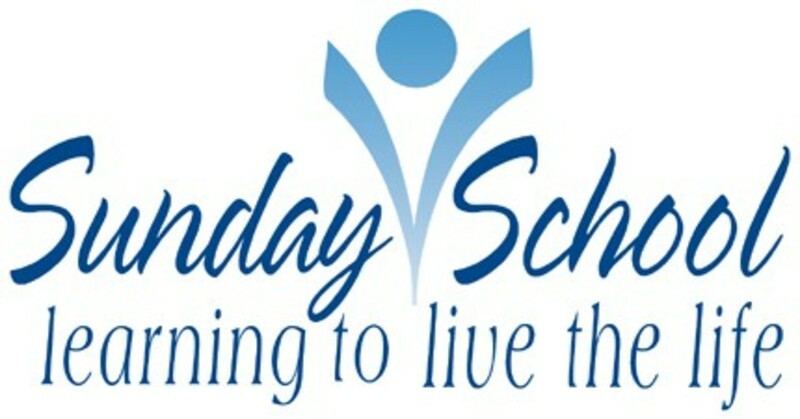 We have a Sunday School class for all ages and seasons of Life. We can't wait to get to know you and your family!